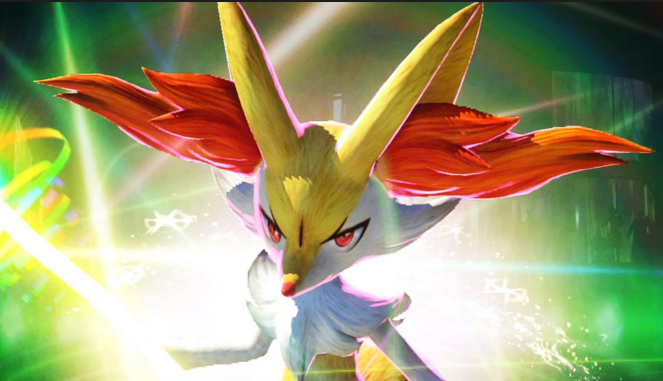 The next special Group Match for Pokkén Tournament DX has kicked off. Here's details on the Psyfirecracker Group Match. Anyone here still play this game? Everyone acts like it&apos;s dead and I haven&apos;t seen anyone talk about it since it came out on switch. I sorta want a Sequel for it. And don&apos;t like the Pokémon they&apos;ve chosen 100%. Especially the one in the Thumbnail for the Article. I had the Wii U version and enjoyed my time with it but felt the price of the Switch version was too much for me to buy it again for a few new characters.